Susan M Parker – Learn how to turn simple oils and butters into clean, effective skincare. Power of the Seed gives you a complete picture of the lipid oils. Whether you are a formulator, herbalist, or massage therapist, or you simply want to take better care of your skin naturally, this book will take you from curious to understanding and mastery of these wonderful raw ingredients. “I’m in love with this book. It’s a richly detailed and well organized compendium of everything you could ever want to know about oils. The book is written with love and deep respect for the power of the seed. The writing is vivid, spirited, and enjoyable. This book will be referred to time and again and is highly recommended.” An Amazon review. 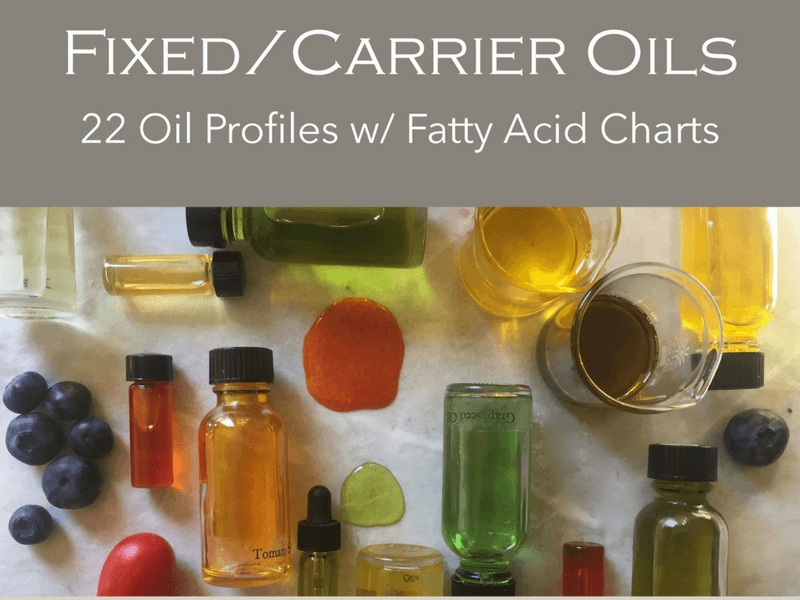 A resource guide to 22 carrier oils, with fatty acid charts, substitutions and more. Free Mini Course on the differences between the lipid carrier oils and the aromatic essential oils, and how to use them together. 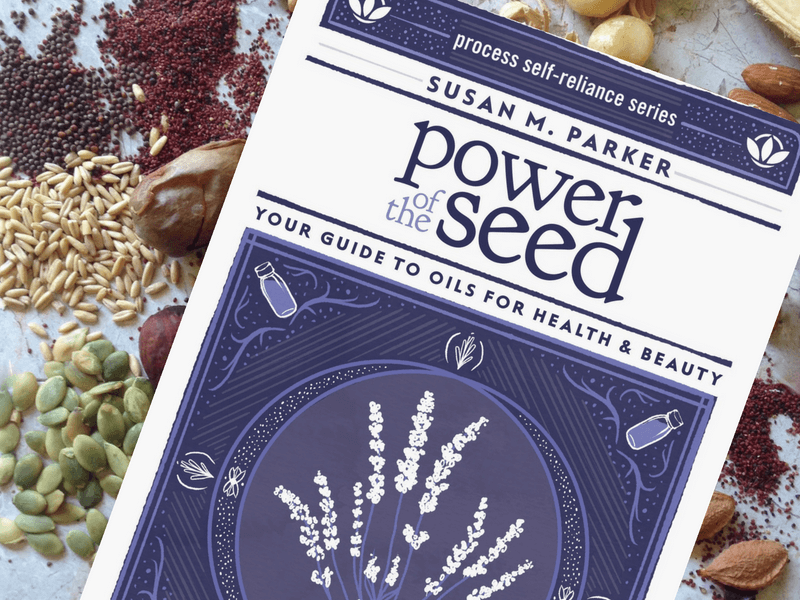 I'm Susan M Parker, author of Power of the Seed: Your Guide to Oils for Health and Beauty. 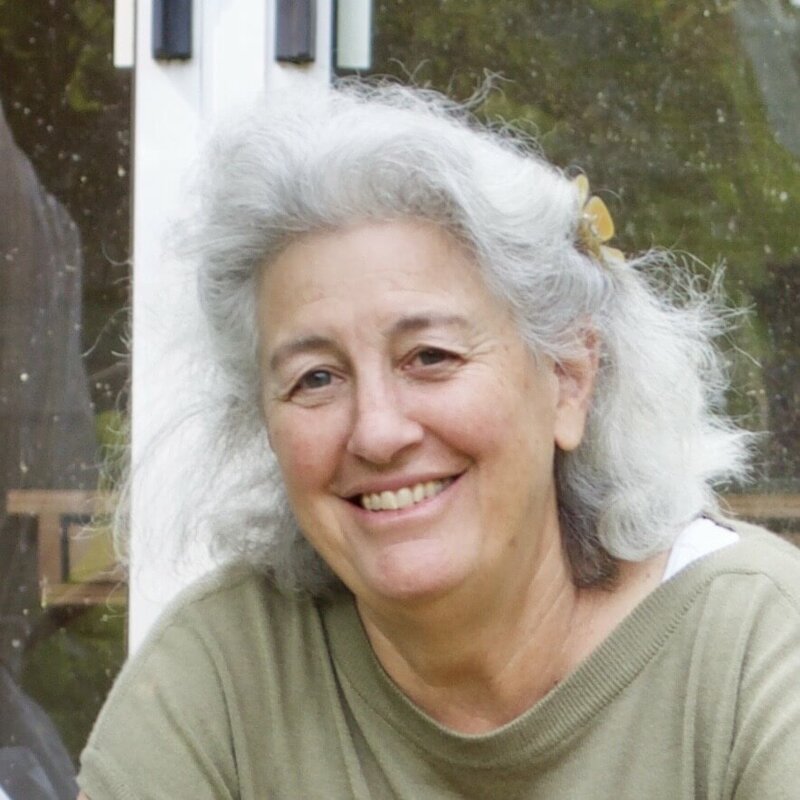 I have spent over two decades researching, studying and working with the lipid (carrier) oils first as an herbalist and soap maker and then as a formulator as I began building my own skincare line. As I was creating products and developing new recipes I realized that these oils are at the foundation of so much of what we do as makers and formulators. These oils quite literally carry most of the blends, recipes and combinations we create. Join me in this ongoing study. Add your email below and I'll let you know when I publish a new blog or video, when I have an upcoming course in the works or a new project I want to share with you. Welcome to the Lipid Hub!